In our First Preview, we'll be focusing on Marti Michell and Sandy Chandler. 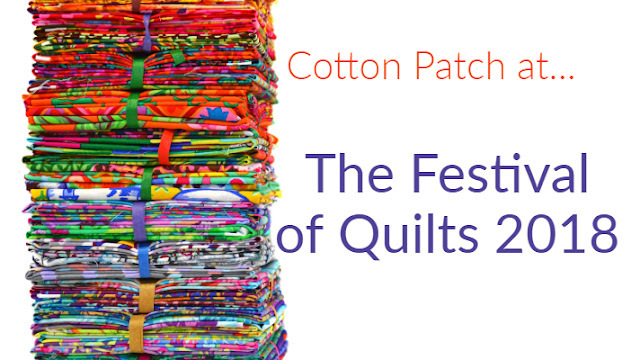 Marti Michell has visited the UK for the Festival of Quilts almost since its inception. A recipient of the Silver Star at the 2004 International Quilt Market and in 1991 she was awarded the first Quilt Industry Lifetime Achievement Award. This year she is giving three lectures on various techniques. Her one hour lectures are always full of information that are complemented with excellent handouts. 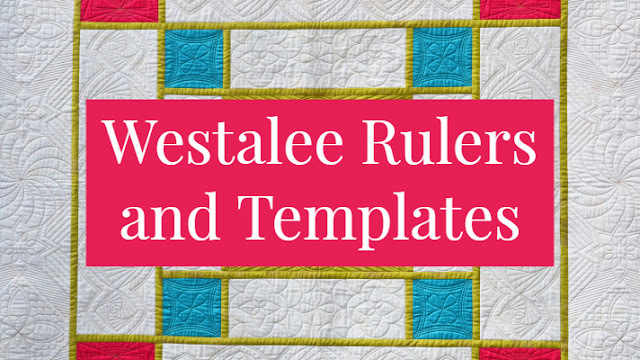 They're sure to make you laugh as well as inspire you to make more quilts! Lecture Places are still available - book now to avoid disappointment! Visit the Twisted Thread site for more information. 250 Top 10 Reasons You Need More Fabric! 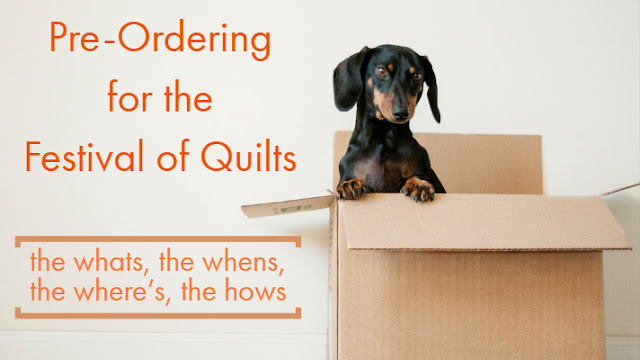 Whether you have lots of fabric because you love scrap quilts or you make scrap quilts because you have lots of fabric, you’ll love Marti’s trunk show.There are always new quilts and tips! Marti will talk about fabric selection, value (light and dark) and maintaining control of design with so many fabrics. Let Marti share tips and tricks about fabric selection and construction methods that will make your Log Cabins last for generations! Enjoy her trunk show of Log Cabin and Log Cabin variation quilts. Watch for Flying Geese and Bear Paws too! 302 Learning to Love Hexagons and Their Relatives! Follow Marti’s transformation from hexagon-resistant to ‘Hexagon Princess’ (self-appointed!). Perhaps rotary cutting, machine piecing, combining hand and machine piecing, Seven Sisters with no set-in seams or numerous other 60 degree family quilts will inspire you to take the same journey. Marti will be available on the main Cotton Patch stand at C19 for advice, guidance and book-signings when she's not at lectures. Marti is accompanied by her husband Richard who can also demonstrate the benefits of "blunt corners" and explain the range of Marti Michell templates. If you've never used Marti's Perfect Patchwork Templates before make sure you stop by and have a demonstration; learn how easy accurate piecing can be when you use Marti's templates! And if that isn't enough we'll have some great show specials (with FREE patterns) as well as Daily Prize Draws to win Marti Michell products so DEFINITELY stop by the stand for a chance of winning those! We have spaces on the "American Beauty Block of the Month Program" and you can start at any time. PLUS we'll be launching the "Marti and Me Club" - more details at Marti's lectures and on the stand. 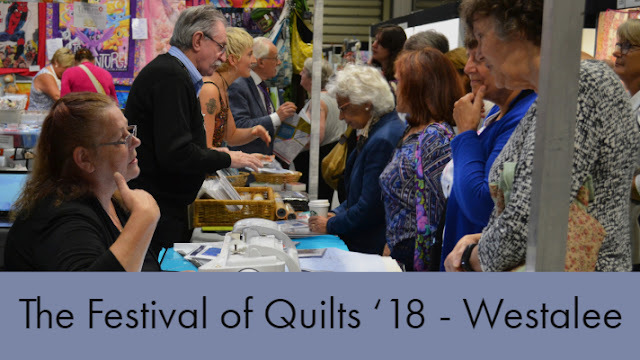 Sandy Chandler has been a regular visitor to our stand for the past few years and we're delighted that she's coming back again to demonstrate her Curve Master sewing machine foot. Piecing curves is one of those techniques that people tend to avoid once they've done their beginner's Drunkard's Path and ended up doing it by hand. Well with Sandy's Curvemaster curved seams are easy. The Curve Master Presser Foot allows us to sew any curved seam without pinning! It also does perfect straight seams. It adapts to fit any home sewing machine regardless of brand or age of the machine. You can use it for paper piecing arcs, pieced Dresden Plate with no applique, inserting circles into holes, circles and overlapping circles, Giant Dahlia, setting in sleeves, inserting a handbag bottom plus the more obvious designs such as Drunkard's Path, Double Wedding Ring and Winding Ways. There will be some tempting Show Specials on the Curve Master Presser Foot, the Tweezers and Seam Roller - visit Stand C19 for Sandy's demonstration - don't miss out on these great deals!